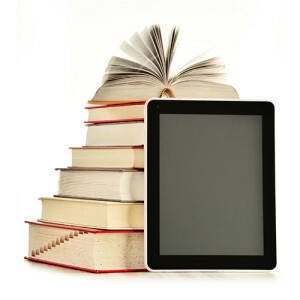 We co-develop Q-Tales, a Collaboration Ecosystem that aims to serve the needs of the European Children eBook industry. European Creative SMEs, Experts and Parents, co-create new or transform available Children Literature into high quality eBooks using innovative ICT tools. A Curation Framework in the field of Pedagogy, Children Psychology and evolutionary Psychology is the added value of Q-Tales as all eBooks that are sold through the platform are evaluated. Q-Tales Collaboration Platform, including Gamification Aspects, where self-publishers, authors, illustrators, voice actors, animators and other related SMEs and professionals communicate, offer and receive services and collaborate. Q-Tales Store where the authored eBooks and apps will be offered worldwide.